Lindores Abbey was a mediaeval monastery that was distilling from the late 15th century. 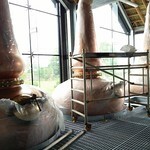 Long moribund, a group of enthusiasts have renovated old steading to restart the distilling heritage. 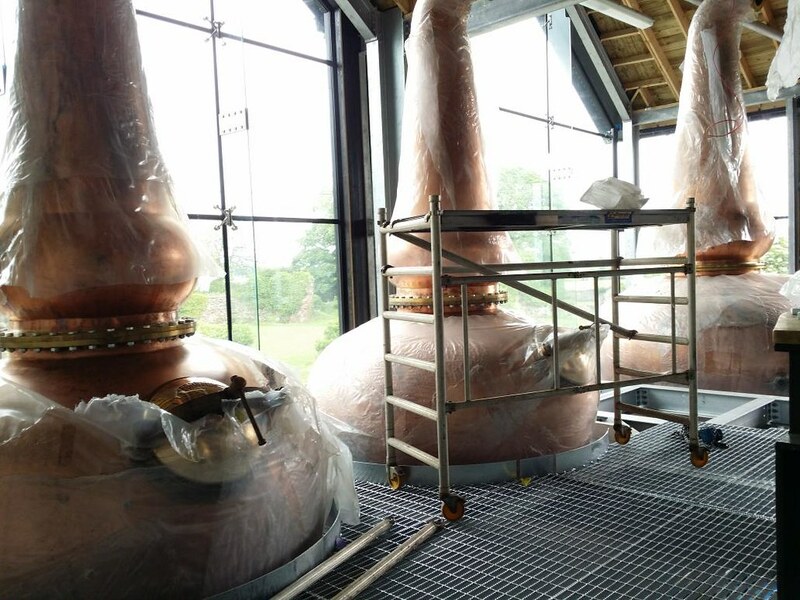 There is a new visitor centre and the location in Fife means that this will be one of the easiest distilleries to visit from Edinburgh.